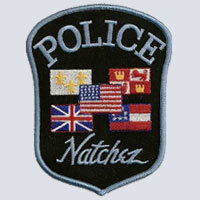 The City of Natchez Police Department's mission is to prevent crime and maintain order while affording dignity and respect to all individuals; to protect lives and property while safe guarding constitutional guarantees, committed to the delivery of police services in the most efficient, fairest, responsive and ethical manner possible to impartially enforce all laws and ordinances, while enhancing the quality of life for all citizens through new and innovative approaches to problem solving and crime prevention. 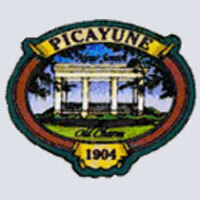 Your Police Department, in the interest of providing a safe environment for all, and to enhance quality of life in this community, pledges to serve and protect the life and property of the people of Picayune. Our goal is to prevent crime, to preserve public peace, and to uphold those guarantees set down in the Constitution of the United States of America, laws of the state of Mississippi and local ordinances of the City of Picayune. 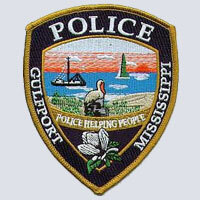 The Gulfport Police Department shall faithfully serve all people within our community with dignity, equality, compassion, and respect. It is our fundamental goal to enhance the quality of life by providing a safe and secure community for all citizens. We shall honor the sacred public trust by adhering to the highest possible standards of performance and ethics. 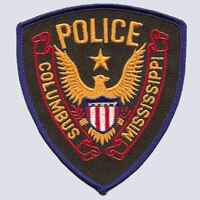 The members of the Columbus Police Department are very proud to be serving the finest community in Mississippi. Our department was established in 1821. Our staff currently consists of 59 authorized full-time police officers, 9 civilians and 20 auxiliary officers. There are three divisions that include patrol, investigations and administration and training. 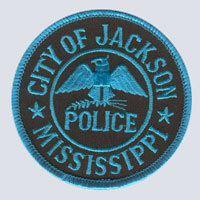 The Jackson Police Department provides law enforcement services to approximately 185,000 citizens encompassing 122 square miles. JPD is composed of approximately 430 Sworn Officers who are supported by over 250 civilian personnel. We invite all members of our community to assist us in building a stronger and safer city by becoming our partners and by communicating with us often.